Oh my lorrrrd, this week was a hot one! I'm told that a cold front is coming through this weekend, and I am thrilled for its arrival. We played kickball yesterday as a team building activity and it felt like the humidity was suffocating me. I'm not sure that weather in the 80's should be classified as a cold front, but I will gladly take it if I don't have to see 100 degrees on my car dashboard again. This weekend's plans include one of my favorite guilty pleasures. I'm going to see Taylor Swift. I accept your judgment. Think what you will, but her music is catchy and fun and I can't wait to rock out next to an eight year old. Other than that, we'll just be beatin' the heat! On to my favorite finds from around the web this week! 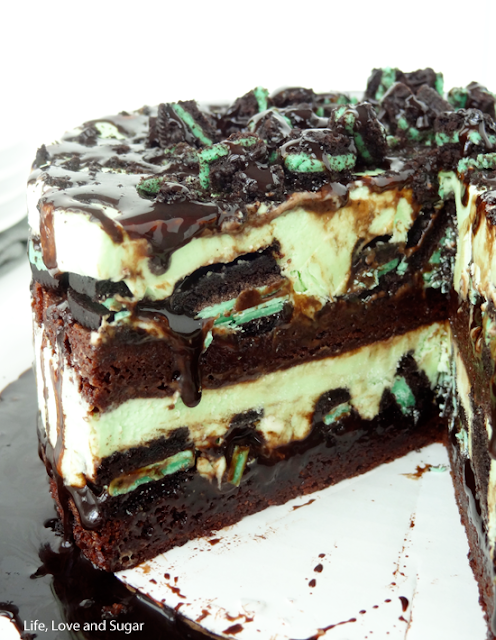 Favorite indulgence: Mint Oreo Brownie Ice Cream Cake. I was just saying at work this week how much I love brownie ice cream sundaes. This cake combines some of the best flavors and desserts into the perfect summer indulgence. Favorite meal: Grilled Maple Dijon Salmon with Bacon. Salmon is one of my favorite fish, so it's quite upsetting that I married a man who doesn't care for it. 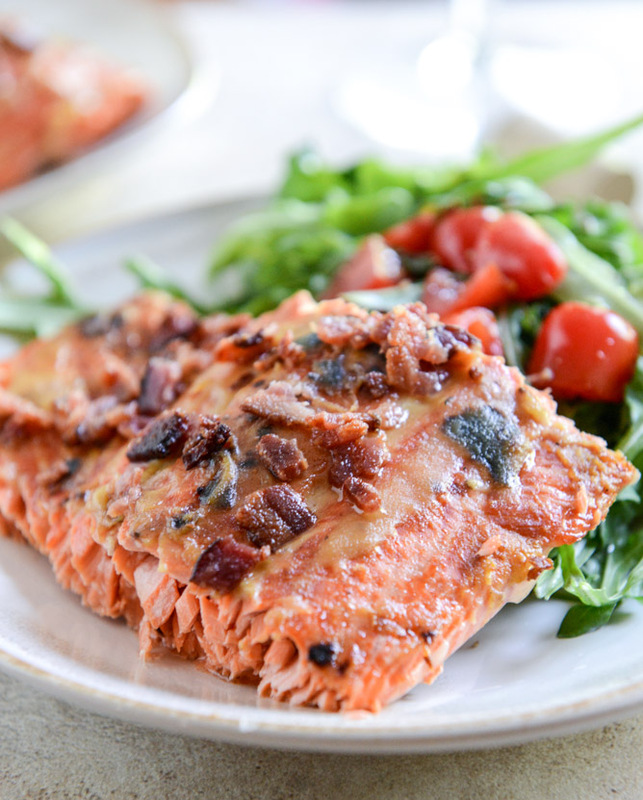 I'm convinced that he enjoys anything that includes bacon, so I have a feeling that this is a delicious way to put salmon back into our dinner rotation. Favorite Look: Summer Comfort. I love how this look is soft and dainty, but the light sweater adds a bit of casual comfort to the outfit. 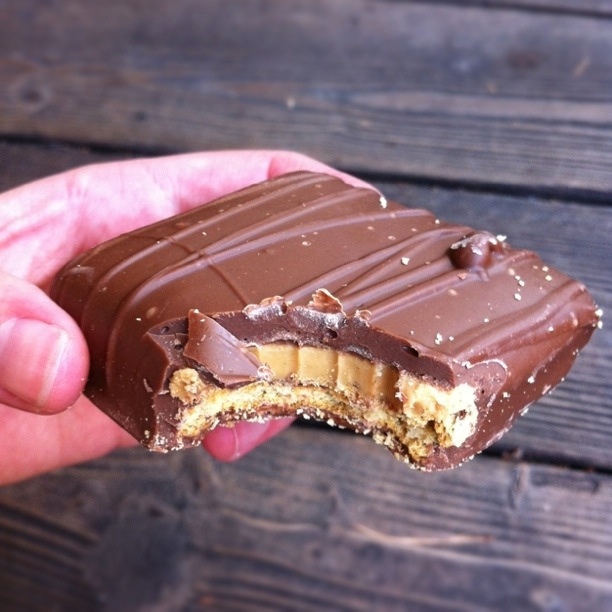 Favorite DIY: Disney World's Chocolate Peanut Butter Sandwiches. I've only been to Disney World once in the last 10 years, but their dessert is something that I remember very well (shocking). These sandwiches are a homemade version of one of my favorite confectionary creations found only within the gates of Disney. Chocolatey, peanut buttery, graham crackery (? )- perfection. 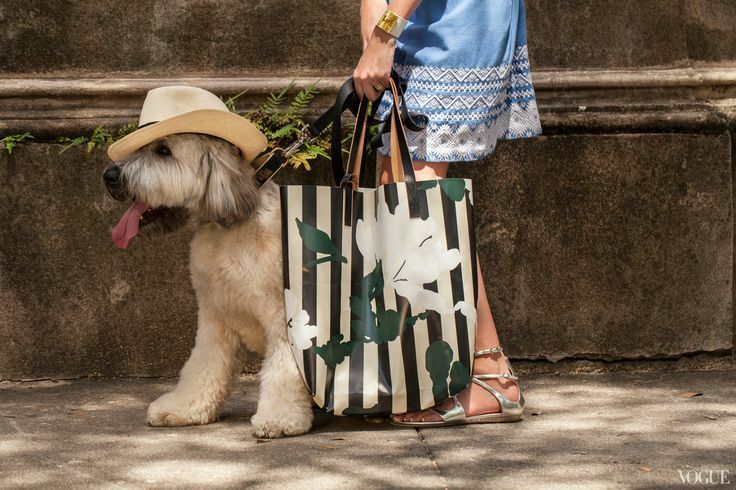 Favorite pup: Shopping Pup. I'm not one to condone dressing dogs in clothing, but this dog was born to wear that hat, right? Favorite funny: Royal Muggles. If you didn't already love these three, then surely this photo sways you. 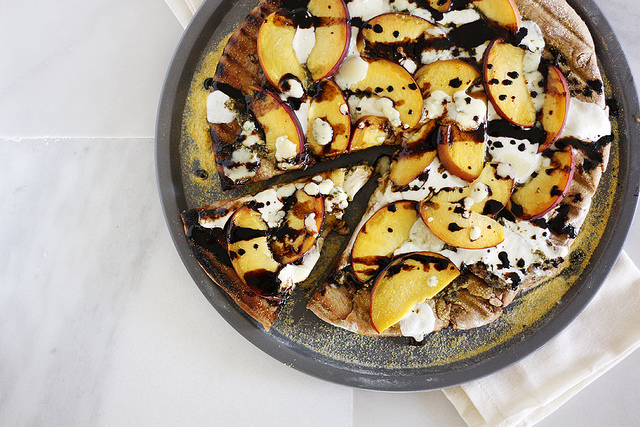 Favorite bite: Peach Gorgonzola Grilled Pizza. I love seasonal adaptations on classics. This is a wonderful way to incorporate seasonal flavors and take advantage of grilling weather. Drizzled with balsamic vinegar? One bite will not suffice. Favorite dessert: Strawberry Tuxedo Cake. For someone who really doesn't care for fruit in my dessert, as stated in my post about blueberry crumb bars, I was surprised how much this cake made me swoon. 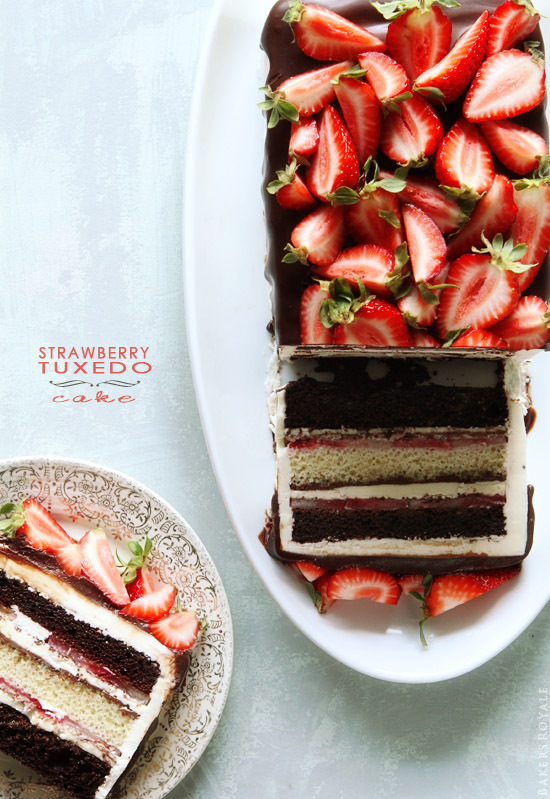 Maybe it's because it's so hot outside, but strawberries and chocolate sound like the most refreshing flavor pairing. I know that this cake is worth the effort. Favorite decor: Long Box of Dried Hydrangeas. I think that this is a beautiful simple idea to dress up a plain area of the home. 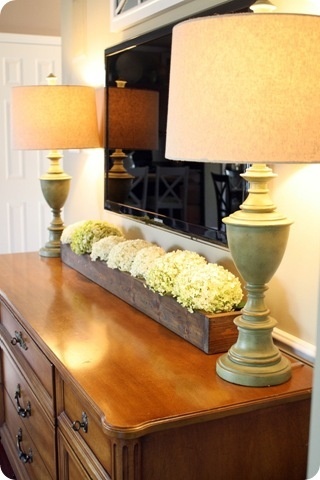 This could work well along a mantle or hall table. 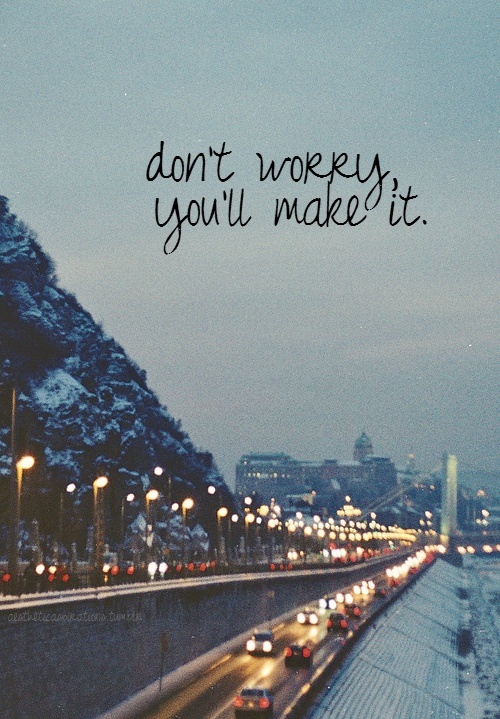 Favorite quote: Don't Worry. This was a bit of an emotional week here, so it's always nice to receive little reminders.